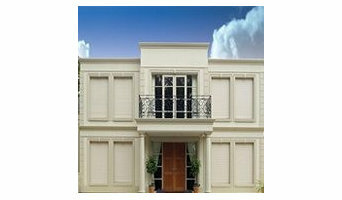 Welcome to Sydney Garage Doors When it comes to quality and reliability, you can always count on Sydney Garage Doors. 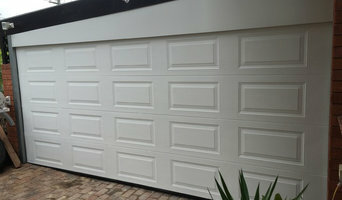 We have been providing Sydney Homes and Businesses with quality garage doors. Whether it be a panelift door, roller door or sectional door we have the right product that will complement your new project. 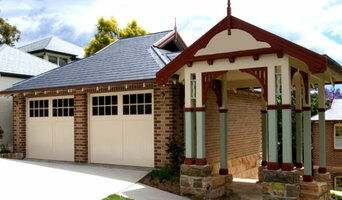 Sydney Garage Doors can come to your home or business and provide a free, no obligation measure and quote. We specialise in the service and installation of all types of garage doors, automatic openers and related products. 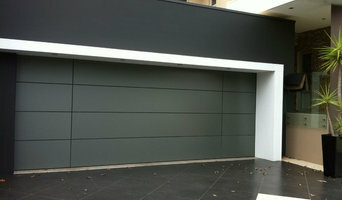 Sydney Garage Doors use Australian made doors manufactured from colour bond steel, cedar timber and aluminium composite. No matter what your requirements, our experienced, knowledgeable staff will be able to help you with your garage door requirements that will suit your individual needs. Sydney Garage Doors is a locally owned and operated company providing Quality Products and Great Service. 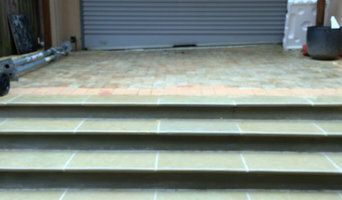 We can come to your home or business and provide a free, no obligation measure and quote. We specialise in the service and installation of all types of garage doors, automatic openers and related products. We have the experience and know-how to meet all your residential and commercial garage door requirements, whether you’re after Sectional Doors, Roller Doors, Garage Door Openers or more. Products: Garage Doors – Panelift Doors – Tilt a Door – Roller Doors – Custom Doors Sydney Garage Doors offer a full range of garage doors, automatic openers, shutters and gates for all types of buildings from residential homes to commercial, industrial. We have everything you need to service and maintain your garage door, and add further security and safety to your home. Call us today to discuss your Garage Door requirements in Sydney. In terms of aesthetics, your garage door and roller shutters should complement the exterior of your home, so use coordinating materials and colours. If you’re going to choose a roller door, you will have to stick to steel or aluminium, but will be able to choose any colour for the coating. Part of the secret to great-looking garage doors is the way they harmonise with the rest of the home’s exterior. A garage door manufacturer or designer in Castle Hill, New South Wales might be able to collaborate with your home’s architect, designer, builder or other home improvement professional to design a stunning exterior. Here are some related professionals and vendors to complement the work of garage doors: Cladding & Exteriors, Doors, Home Builders, Design & Construction Firms, Artists & Artisans. Find Castle Hill, New South Wales garage door and roller shutter professionals on Houzz. Narrow your search for garage door professionals by selecting the nearest city or postcode. Look at portfolio and product photos, and read reviews to find the best garage door professional for your home.